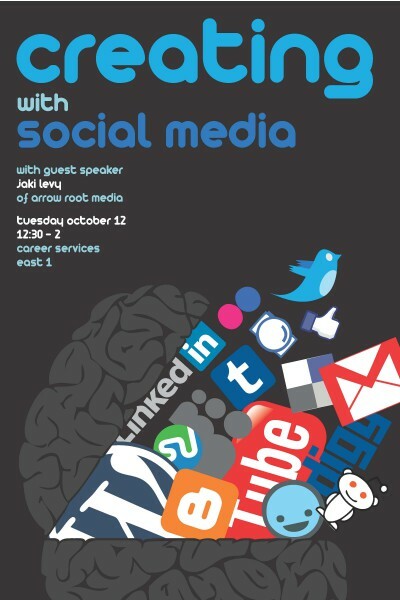 Today, I’ll be speaking at Pratt on the topic of social media. Personally, I hate the phrase social media, but love the ethos of sharing, collaboration, and coordinated groups. For those who can’t make it (or for those tuning in after the discussion), take a look at the articles I’ll be mentioning : Malcolm Gladwell’s article “Small Change : The revolution will not be tweeted” in the New Yorker, as well as Beth Kanter’s reponse, Social Media for Good.